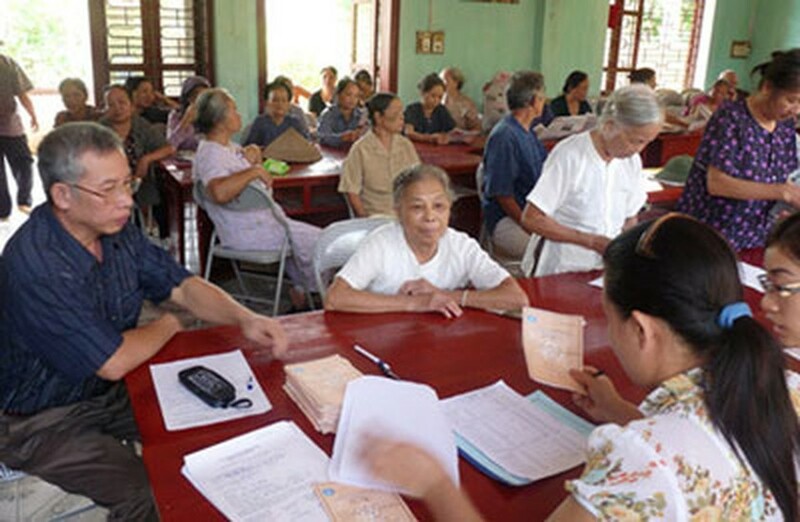 Duong Quoc Trong, General Director of General Office for Population and Family Planning under the Ministry of Health said at a seminar that most developed countries have their retirement age set at 65, and more importantly, men and women usually have the same retirement age. The seminar was held on February 27 in Hanoi by Vietnam General Federation of Labor to discuss the retirement age of female laborers in sustainable development and integration with the world. Most developed countries have their retirement age set at 65 because population ageing occurs in the world and female laborers in the fields of science, medicines and education are brimful of creativity. 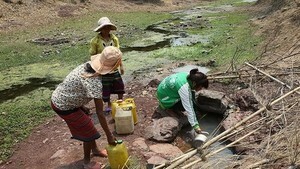 At present, the retirement age for men is 60 years and for women it is 55 years, under normal circumstances in Vietnam. The country should raise the retirement age of female to eradicate the discrimination between male and female laborers.